Being fascinated by things dark and mysterious is not a new fad. Horror movies have drawn in crowds since the release of America’s first one, “The House of the Devil,” and authors such as Stephen King have been thriving in not only the horror genre but also in gory thrillers told from the killer’s point-of-view. Being able to get inside a murderer’s mind is a chilling experience, but the thing about most horror stories and thrillers is that they’re fiction and the characters are nothing but words. This movie goes into the life of Bundy (played by Zac Efron) and his girlfriend at the time Liz Kloepfer (played by Lily Collins). The actors and writers are under fire and accused of romanticizing him. 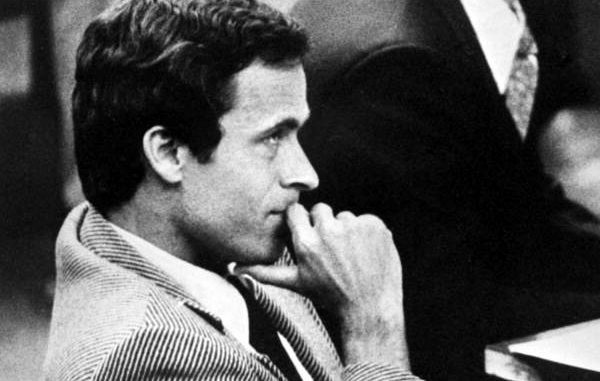 The official synopsis of the movie describes Bundy as “crazy-handsome, smart, charismatic and affectionate” and the trailer depicts him as a sympathetic character who sweeps a beautiful girl off her feet. It shows him being loving and acting as a caring father figure to Kloepfer’s daughter. Then, their blissfully domestic life is turned upside down when Bundy is arrested for a string of gruesome murders. Bundy is a murderer who has been convicted of killing 30 people but is speculated to have killed more than 100. He is not a figure who should be glorified like a celebrity. While probably not the intent, the movie stirs renewed interest in Bundy. The convicted killer’s victims had their lives stolen and they have family members whose loved ones are overshadowed and seen as numbers in this movie. The purpose of this movie isn’t to inform viewers about Bundy, but to make money. From the trailer alone it seems more like a dark romance than a movie about a man who has taken lives. The only thing this movie will achieve is reigniting the dark obsession people have with Bundy — a killer who should not be glorified. Great article cousin! I have to say, I’m very interested in serial killers. Their stories fascinate me. I, by no means glorify them. I’ve researched them since I was a kid. I’m a ‘true crime’ junkie.